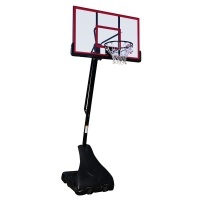 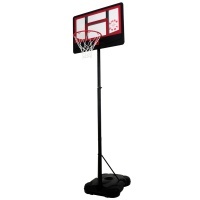 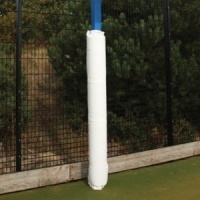 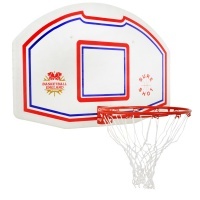 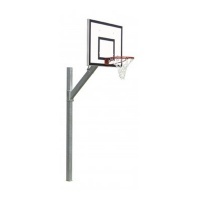 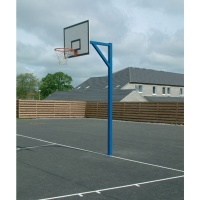 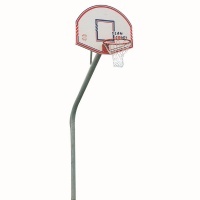 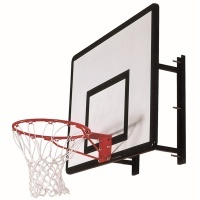 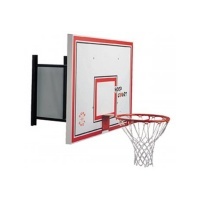 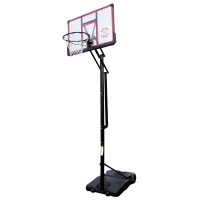 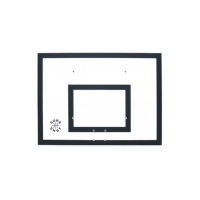 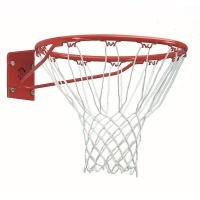 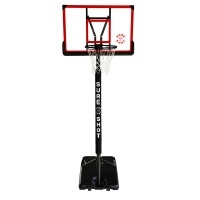 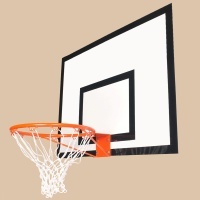 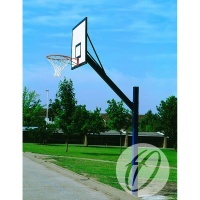 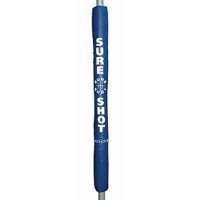 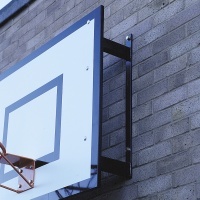 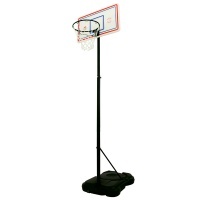 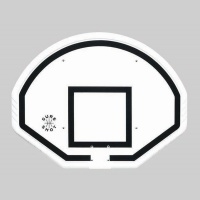 Browse our range of Basketball Posts, Backboards including Portable, Socketed Units. 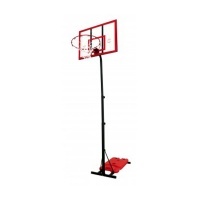 Variety of options and sizes for all ages. 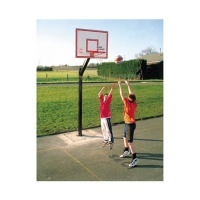 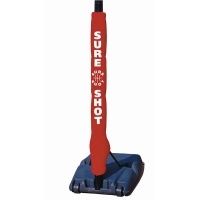 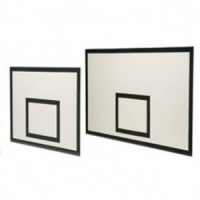 Ideal for clubs, leisure centres, recreational use and schools.